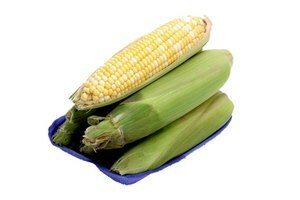 Keep caramel corn fresh by storing it under proper conditions; away from heat, moisture and humidity. Popcorn, including caramel corn, doesn't spoil, it just loses its flavor and crispness. 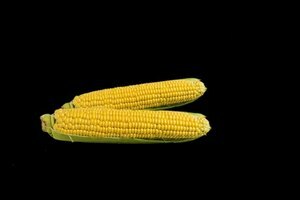 When stored appropriately, the caramel corn will last longer, maintaining its fresh taste and crisp texture. Keep the caramel corn in its original sealed packaging. Place the caramel corn in an airtight container or resealable plastic bag, once opened, or if homemade. Squeeze the air out of the bag when sealing it shut. 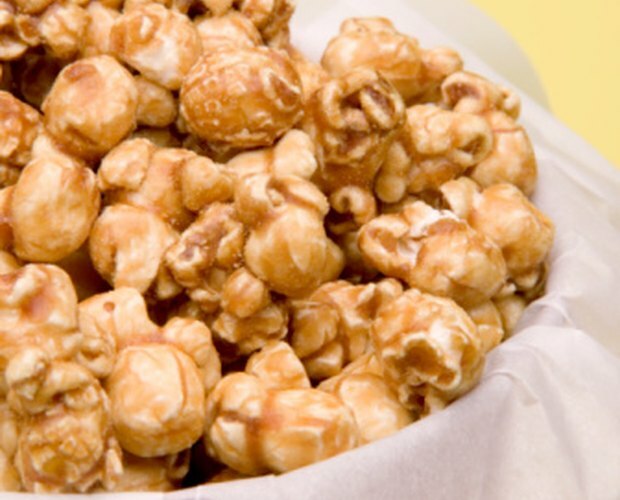 Store the caramel corn at room temperature on the counter or in a pantry for 30 to 90 days. 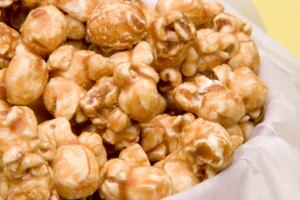 Homemade caramel corn may not last as long as commercial products, especially if they contain preservatives. Do not store the caramel corn where it may be exposed to humidity or heat. 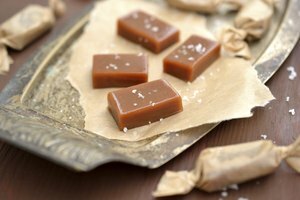 Do not microwave, refrigerate or freeze caramel corn.